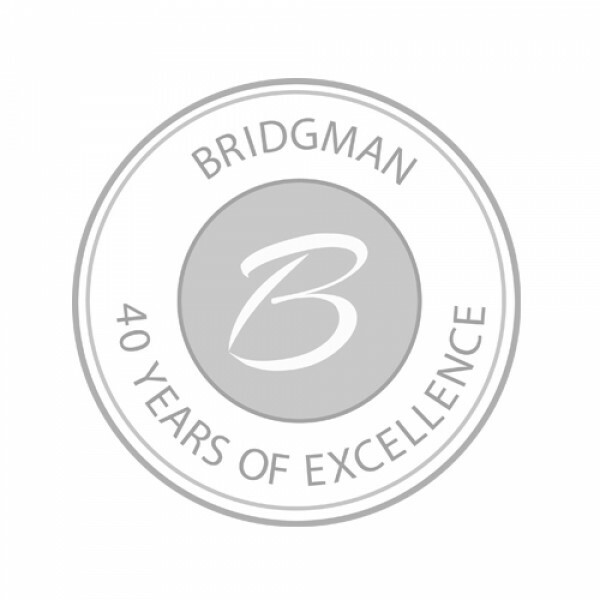 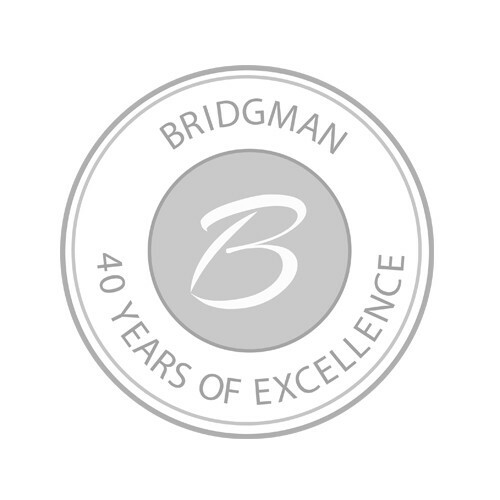 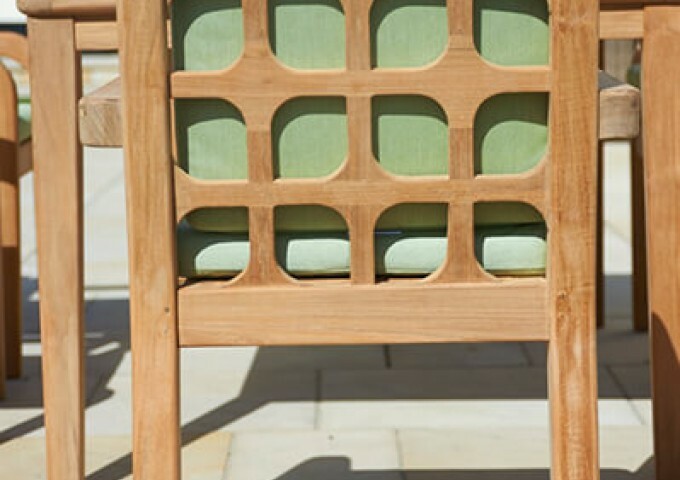 Built to provide a unique balance of both luxurious style and convenience, the Lodge Stacking Armchair is guaranteed to impress in more ways than one. You can swiftly stack these chairs on top of one another for compact, clean storage certain not to take up too much valuable space. 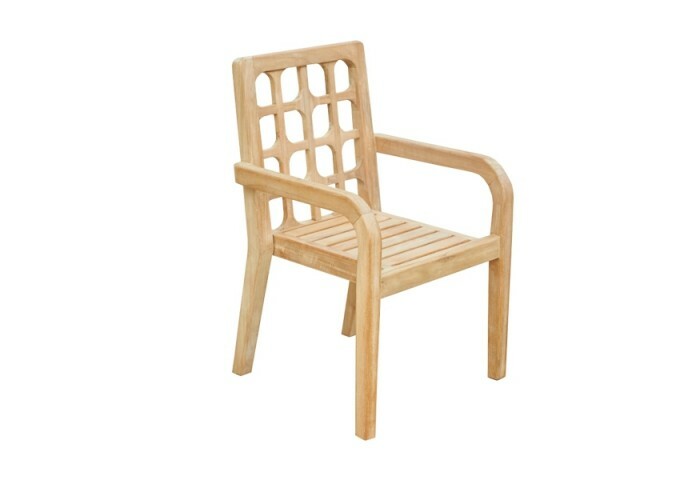 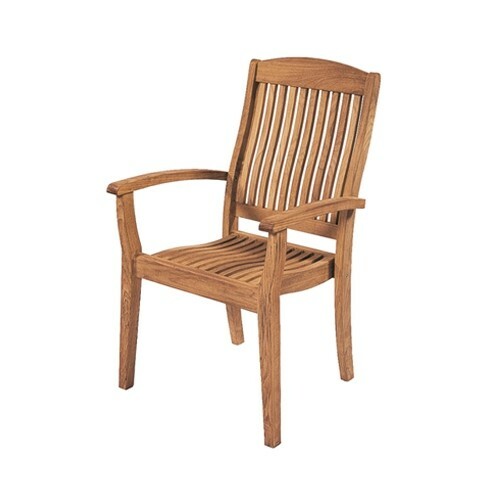 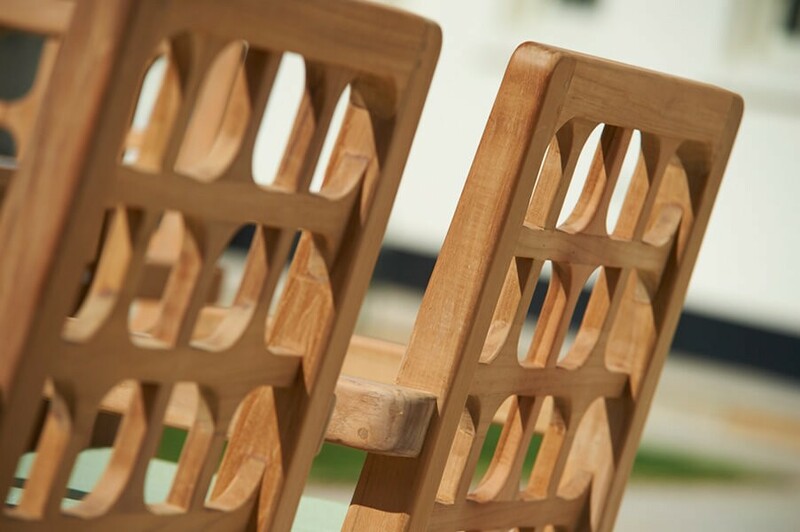 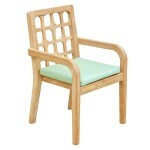 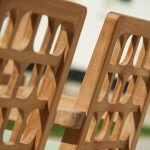 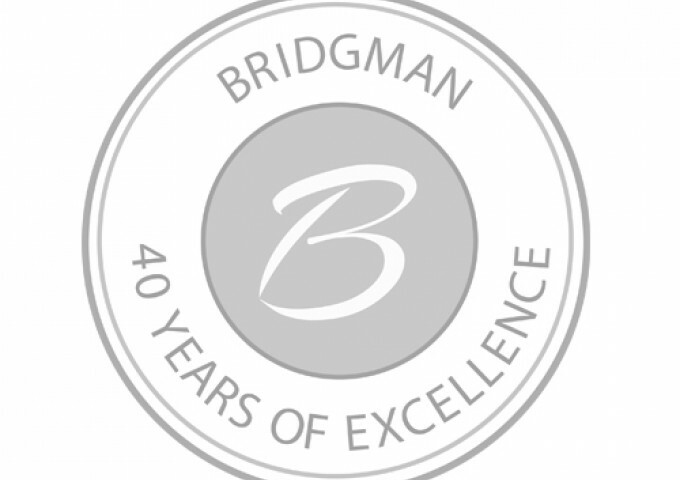 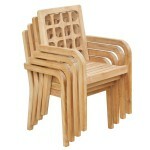 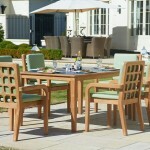 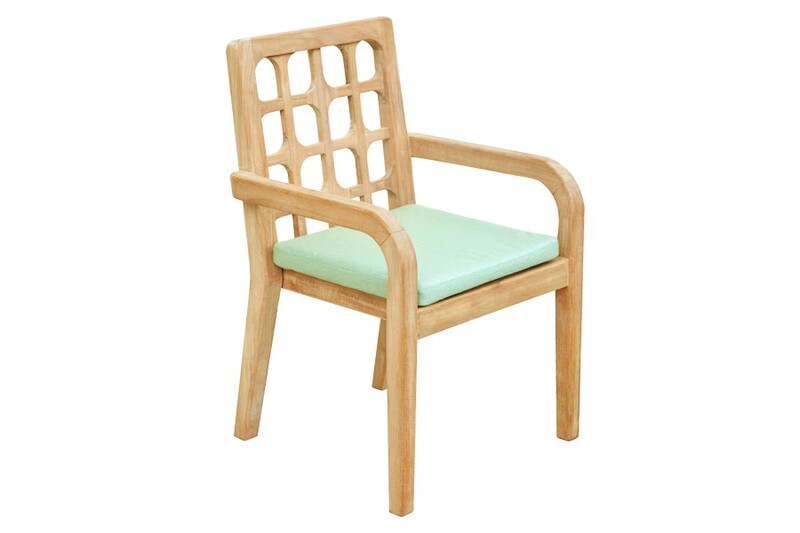 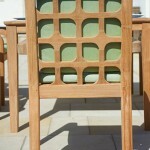 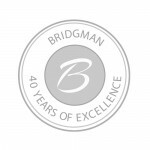 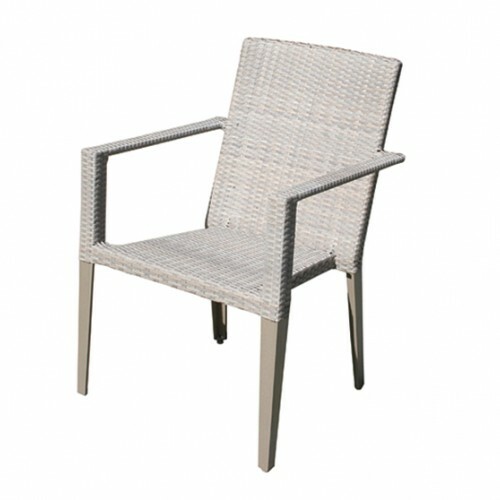 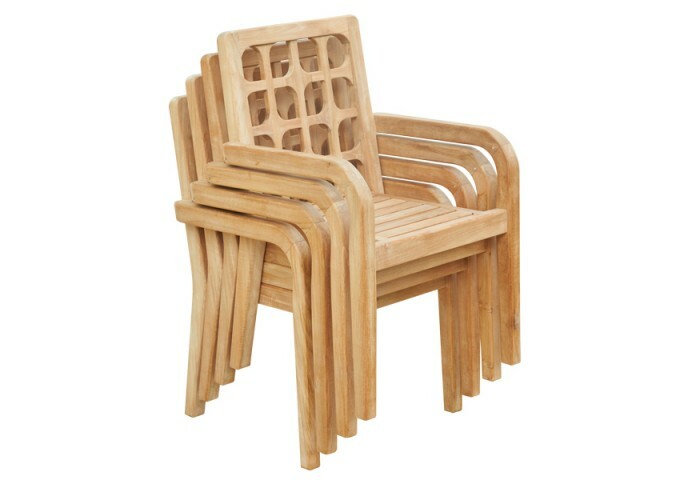 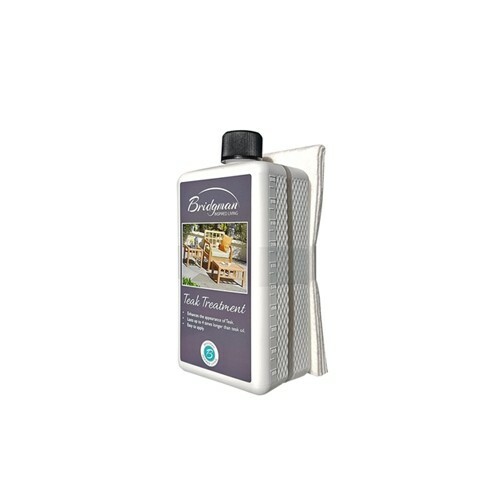 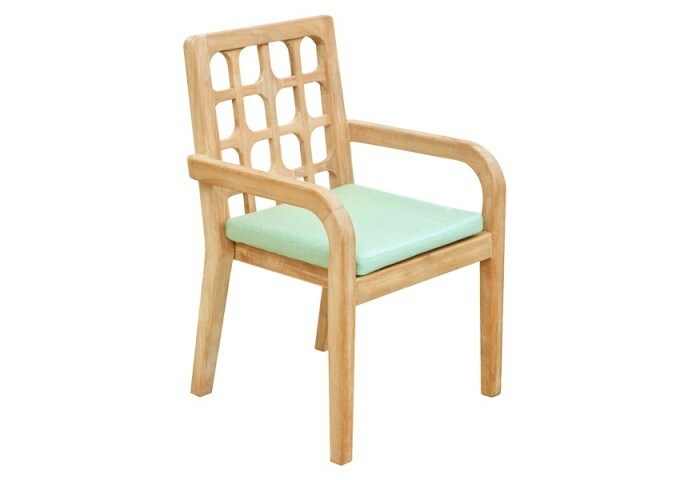 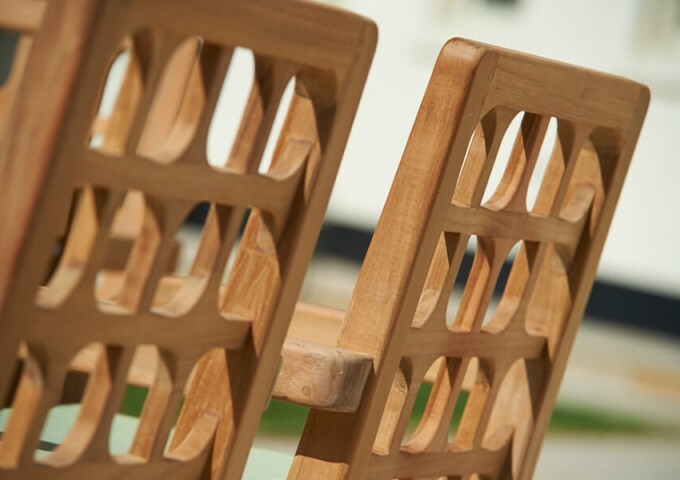 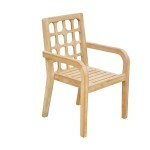 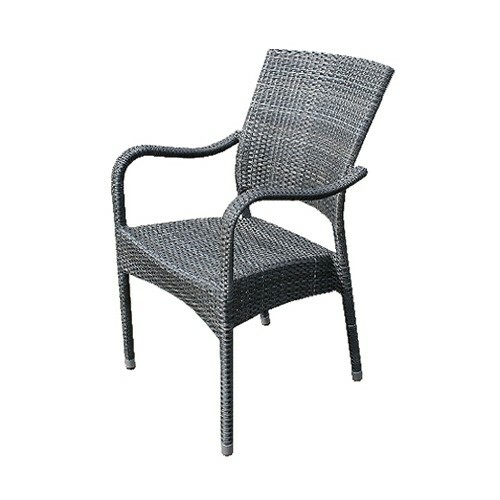 And, due to the premium teak construction of this chair, optimum longevity and durability are paramount. 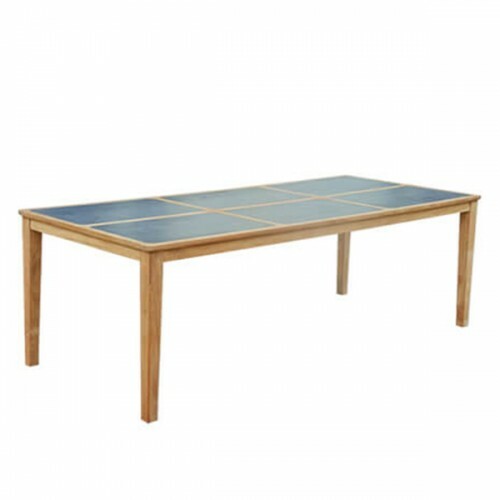 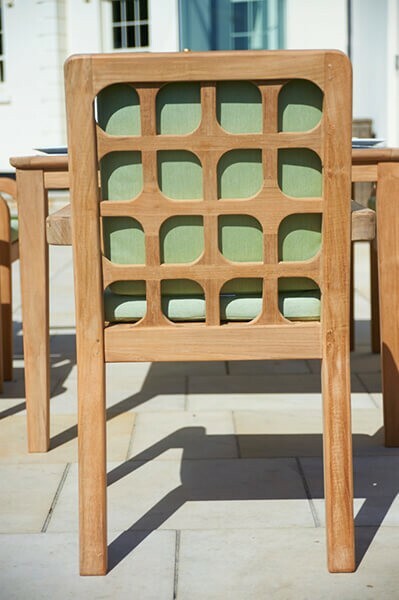 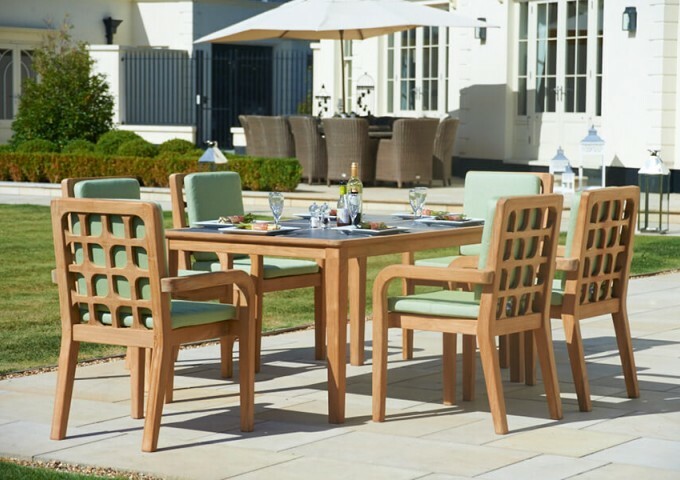 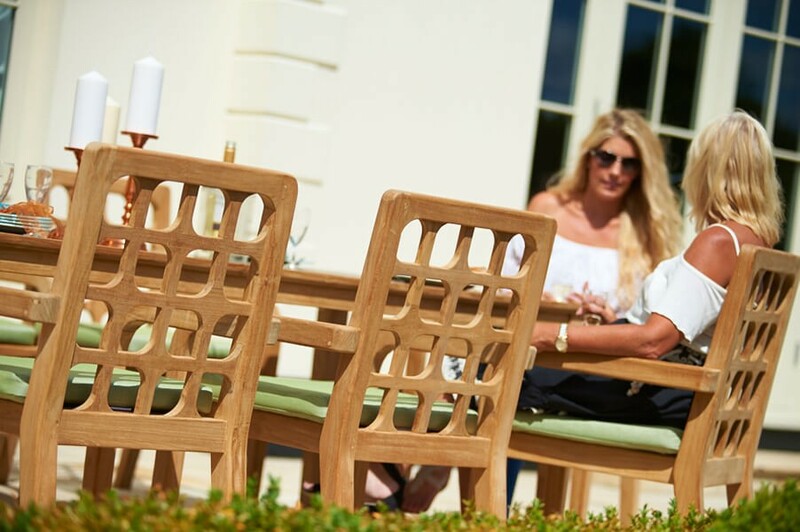 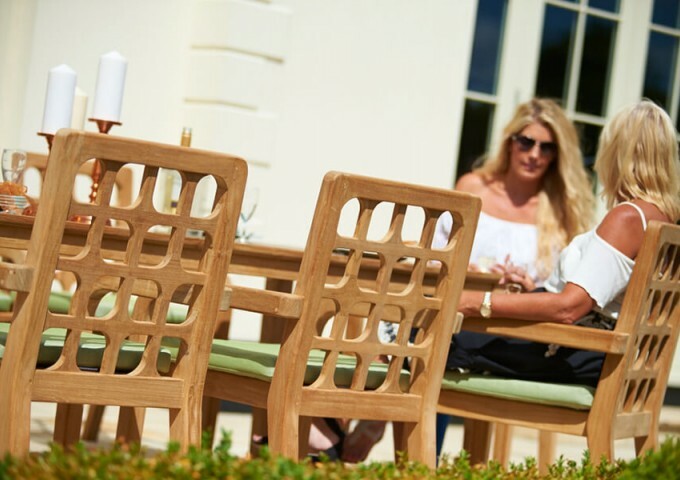 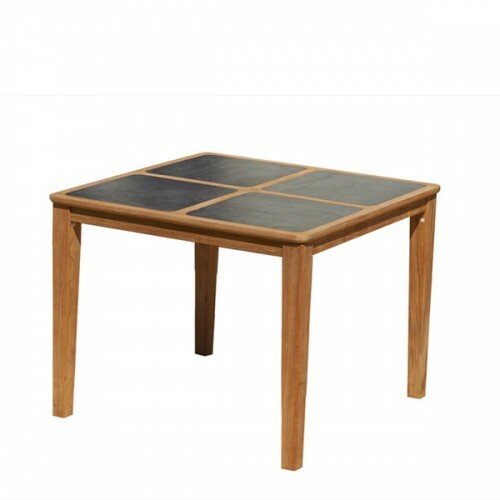 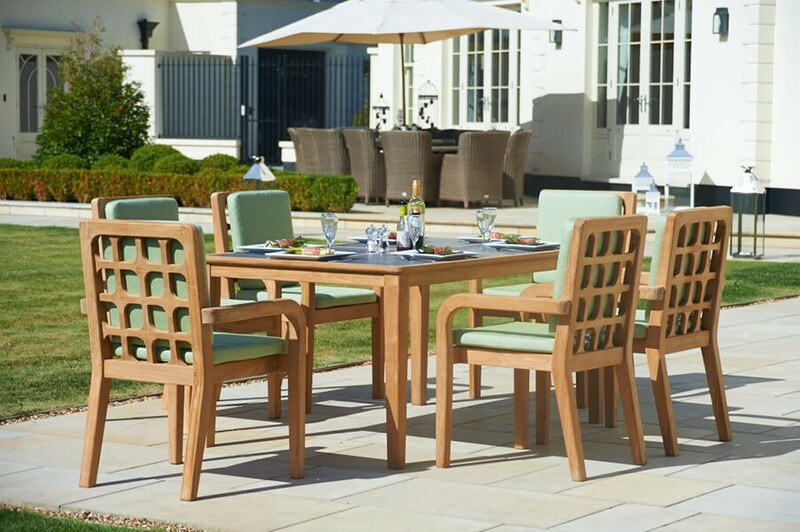 Ideal to be paired with any dining table from the exclusive Lodge collection, you also have the option of adding a fully waterproof seat and back chairs in a contemporary shade of pistachio.